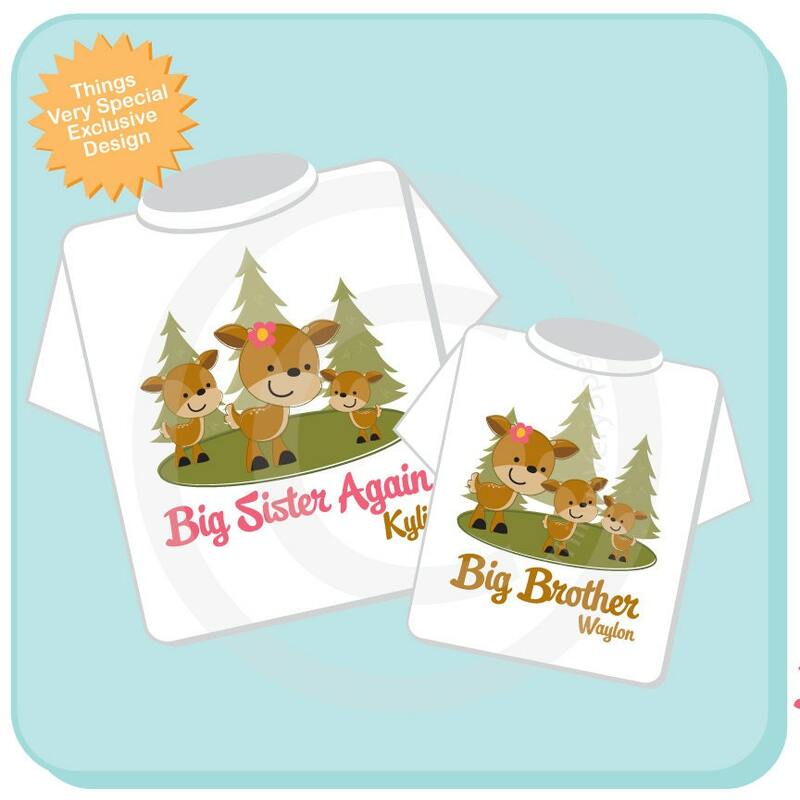 Super cute set of two Big Sister Again and Big Brother Woodland Deer Doe and Buck tee shirts or Onesies or one of each. 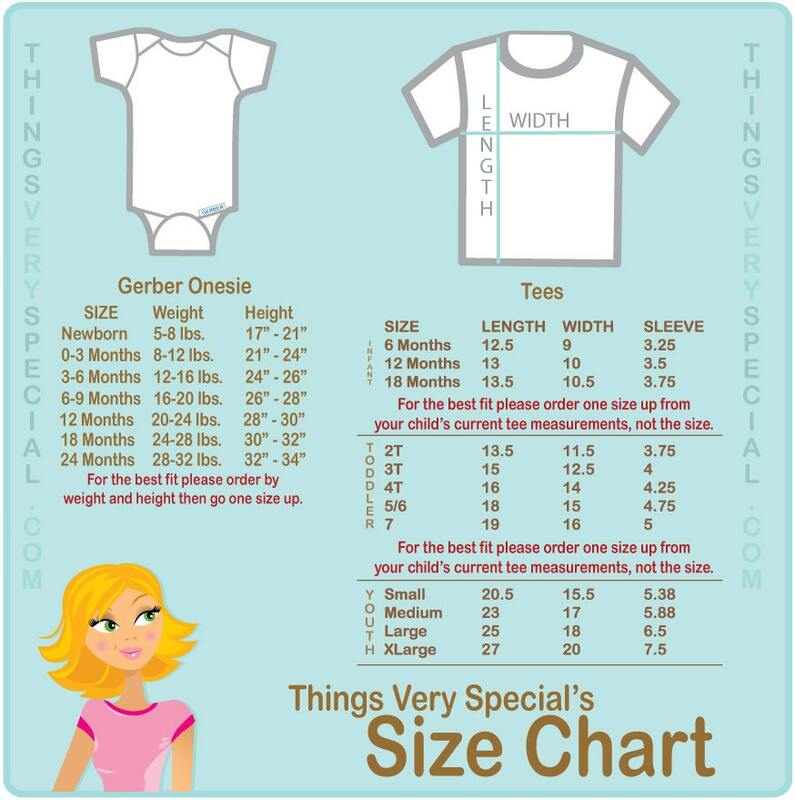 This set shows three deer the baby being of unknown gender. Couldn't love this more!!! The shipping was super fast and Frances was at ease handling my anxious requests and answered my many questions quickly as well. Would-and will-buy from again and again! Thank you!! !